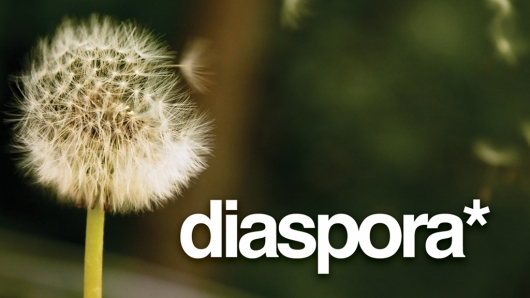 From the headline of the website of Diaspora you can tell the intentions of the makers right up front. It says “Share what you want, with whom you want.” Created by four students at New York University and released in November of 2010 in an alpha state which it is still currently in, they seemingly wish to be an alternative social network to Facebook. The main differences to Facebook that the creators seem to emphasize is the amount of privacy there is and the fact that you own everything you put up on the site. Also, Diaspora is not owned by one person or corporation so they claim that they won’t sell your social life to advertisers and so forth. Diaspora lets you create groups called aspects so that you can determine what information gets shared with certain people. You can have different aspects such as family, work, and friends so if you have some incriminating photos of you on that drunken night you completely forget you can hide that from your boss. And lets be honest, we all have at least a couple of those. This seems like an interesting concept but I just have no real desire to join a new social network. I am completely content with Facebook even though there are some features that can be annoying. Those games and all the ads can certainly get annoying but that’s not enough for me to create a completely new profile on a separate network where no one I know is on. I think it will be hard for Diaspora to thrive in this market because now you have to also compete with Google+ who are trying to do the same type of things. I think this is a great article that shares most of my sentiments. Is there room for another social network or will Facebook and Google+ completely control that market?